The American Cheese Society Judging & Competition, the largest judging and competition of its kind for American-made cheeses, takes places each year in conjunction with the ACS Annual Conference—and winners are announced at the Awards Ceremony held during the Conference. By hosting the Judging & Competition, ACS hopes to shine the spotlight on American cheesemakers by showcasing their talents and work as leaders within the industry, both for their excellent cheesemaking and commitment to food safety. We celebrate and respect the craft of every cheesemaker who enters the ACS Judging & Competition. 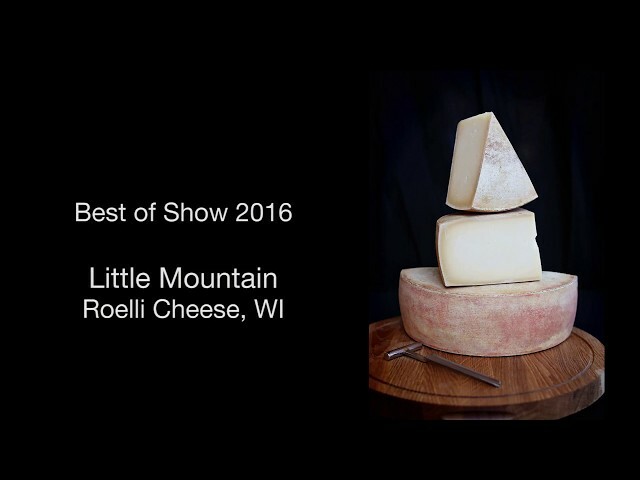 It is your individual efforts that continue to collectively advance the quality and character of American cheeses. John Antonelli narrates the journey of a cheese from cheesemaker to the American Cheese Society Judging & Competition.